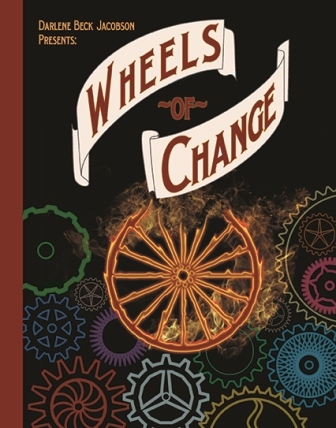 As a special bonus this week, author Darlene Beck Jacobson ‘talks’ a little bit about her book, Wheels of Change and gives us some insight into the story. I would encourage you to check out not only the book (because the book is pretty awesome), but her blog as well, which features recipes, activities, crafts and interviews with children’s book authors and illustrators: www.darlenebeckjacobson.com. Leave a comment below to be entered into a drawing for a chance to win a copy of the book! How did the story come about? The story sprang from two family facts I discovered while researching my family tree. One was that my paternal grandmother’s father was a carriage maker in Washington DC at the turn of the Twentieth Century. The other was that grandma received an invitation to a reception held at the White House by Theodore Roosevelt. She attended that reception and met TR. Putting those two together became my “what if”. Once I had the basic story line, I added social and cultural aspects to broaden the story. Except for the two facts mentioned above, the rest of the story is fiction. I like to think of it as a “reimagining” of what my grandma could have been like. Which character do you most identify with? Why? It would have to be Emily because of her strong sense of right and wrong. She tries hard to please her mama and to live up to the expectations of females of the era. She often falls short because of all the injustices she encounters in daily life. She questions unfairness and isn’t afraid to be herself. I’ve always tried to follow my own path in life and that has led to some amazing journeys. What makes this era of history so interesting to you? While I was doing research I discovered just how much change was taking place during this time period in history. The more I looked, the more I realized how frightening it must have been to many people. We were an agricultural and rural nation. Workers labored long hours making goods by hand. Women had no say in how their lives were to be spent. Then – in a few short years – the Industrial Revolution arrived and everything changed forever. Mechanization, woman’s suffrage, and desegregation – those changes are part of the fabric of life today. Why do you think it is so important for young people to be adaptable to change? Change affects us all and can bring welcome and unwelcome things into our lives. It’s up to each of us to decide the importance of those changes. We can’t stop change–it still happens all around us. But, if we make it work for us, we can see a better outcome. By learning to handle small changes – like a new job, different school, a new home – we can be more resilient to big changes that come along. We can use change to improve our lives and the lives of others. What sort of message do you hope to convey to the reader? Embrace change! When you see something wrong, speak up. Ask questions. Don’t stand by and watch someone being bullied. Care for someone who is sick or homeless. Reach out to someone who is lonely or in despair. Pretend to walk in someone else’s shoes. What is that like? If you have an opportunity to make a positive change, go for it! Darlene Beck Jacobson is a former teacher and author of WHEELS OF CHANGE, an MG Historical with Creston Books 2014. She has loved writing since she was a girl. 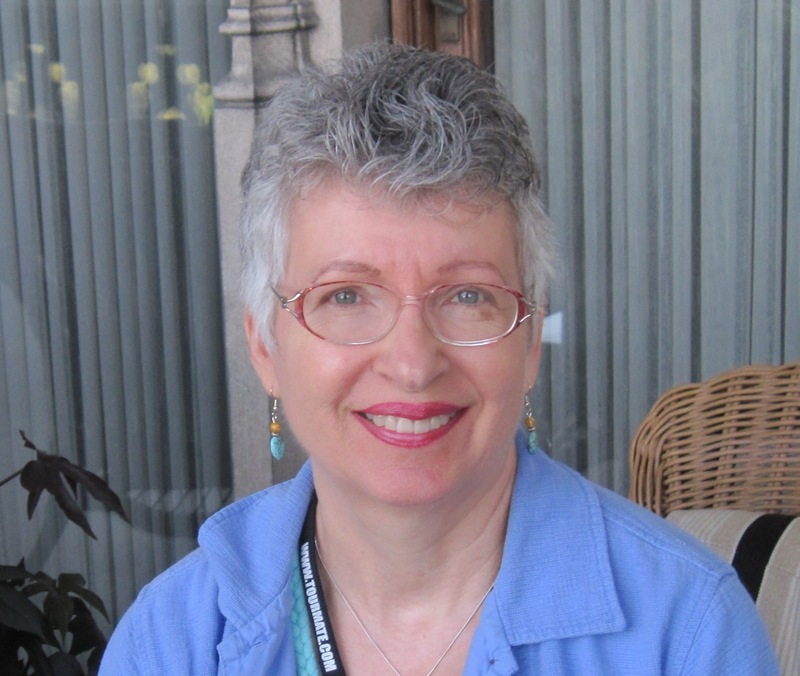 Darlene’s stories have appeared in CICADA, CRICKET, and other magazines. She enjoys sewing, tea parties, and travel and reading good books. Her favorite destination is Australia, where she fed a kangaroo, held a koala and snorkeled the Great Barrier Reef.